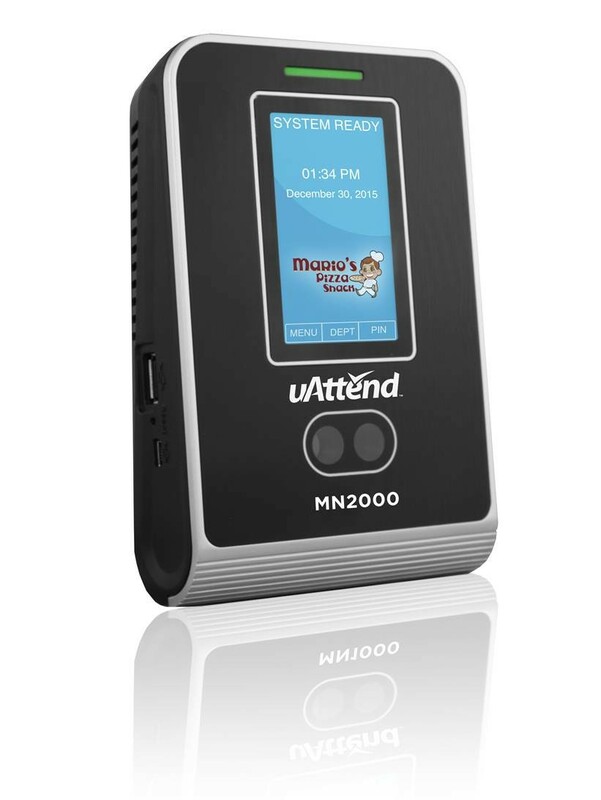 The MN2000 is part of the most cost‐effective time and attendance system available anywhere! This state‐of‐the‐art time clock connects effortlessly to any network and transmits all data to the Internet, allowing you to perform time and attendance functions from any computer with Internet access. 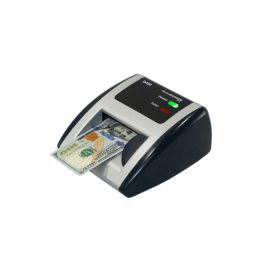 The system allows employees to punch in and out from the MN2000, from a computer, iPhone or Android application, or from a touchtone telephone, as determined by the system administrator. The uAttend Employee Management Systems is simple to set up and easy to use. View the short video to learn everything you need to know about the system. EXTREMELY AFFORDABLE MONTHLY SUBSCRIPTION FEES ARE REQUIRED TO USE THE uAttend EMPLOYEE MANAGEMENT SYSTEMS. THE MN2000 WILL NOT FUNCTION WITHOUT A SUBSCRIPTION. The uAttend Employee Management System combines Internet ready devices with powerful web‐ based software in order to give you the flexibility and accuracy you need to manage your employee’s time and attendance. Employees ‐ View their timecard 24/7. Employees ‐ Add notes to any punches. Supervisors & Administrators ‐ View and / or edit an employee's timecard. Supervisors & Administrators ‐ Check the "Who's In" board, to see, in real‐time, who is currently clocked in and out. Administrators ‐ Run a summary report and export data for payroll.